Hey everyone, We promised you more interview, so here's one. 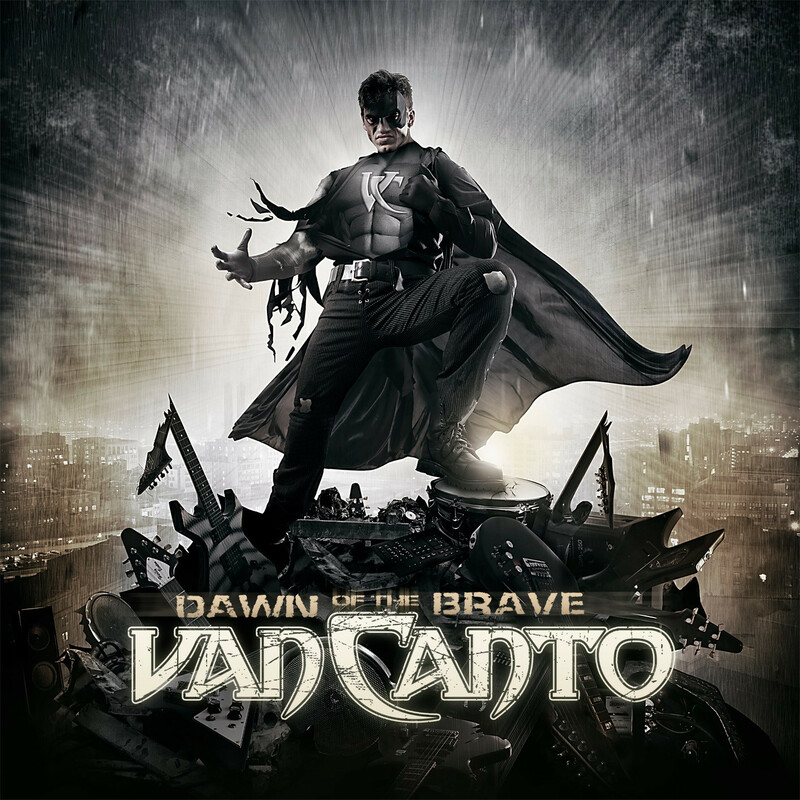 Muses of Metal had the chance to ask a few question to Stefan Schmidt from the band Van Canto about their latest release Dawn Of The Brave and being an A Cappella band. 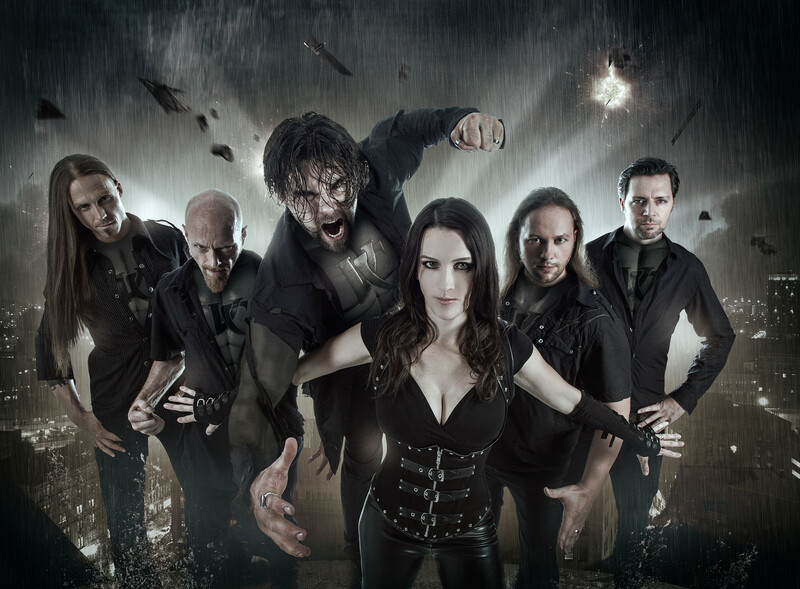 How was the creative process for your new album Dawn Of The Brave? This time we had more time to work out everything very detailed because we haven’t been on tour while writing the album. We were very motivated by the fact that Ronald Prent would mix the album and because of the 200 Van Canto Fans joining our choir. And what were your major source of inspiration on this record? The band itself and our friendship. What was the reason behind your choice to cover Europe’s The Final Countdown? We have to like what we cover and the original has to have interesting melodies and harmonies. Both is the case with this song, furthermore it was my first favourite band. Now that the album is out, any plan for a tour? We already kicked off our tour in Russia and are now looking forward to our European Headliner tour, 8 countries, 22 gigs, yeah! Talking about tour, you’re an A Cappella band, and that means you do the melody with your voice, but you can still do show as long as band playing with instrument. What do you do to keep up all the way? We only can play 4 shows in a row, then we need a break. We have to take care of our voices and can not party that hard. And what does an A Cappella band like you need on stage? Any special mic or pedal effects that you use? We need in ear monitoring so every singer hears himself. Apart from that there is no special equipment. Have you had any criticism for the lack of ‘instruments’ in your music? Of course. If you are successful you also get critics. What’s your least favourite thing about being in an acapella metal band, if any? There is nothing bad being in this band at all. It’s a dream. Our signature question, what’s your favourite cake? The one I get when I am really hungry for cake which happens about 1 time a year, haha. A few words for all your fans and Muses of Metal readers?